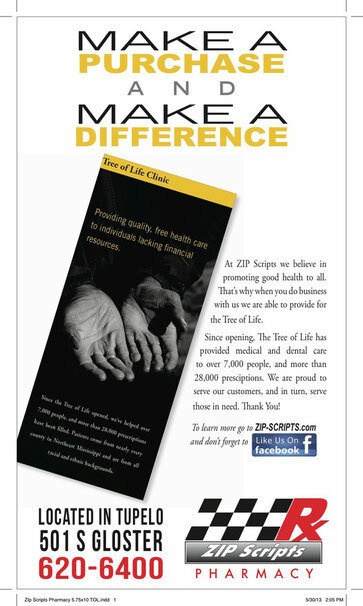 Purchases made at our ZIP Scripts’ store allow us to provide medicine for the Tree of Life. The Tree of Life Clinic is a “first come, first served” clinic held the first Wednesday (5-9 pm) and the third Saturday (9 am -3 pm) of each month. This clinic is for those patients NOT covered by Medicare, Medicaid or private insurance. There is a group of 24 physicians and nurse practitioners, four pharmacists and more than 300 general volunteers who allow the clinic to operate. It takes about 25 volunteers to work each clinic. There are no paid staff. 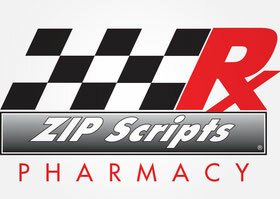 ZIP Scripts donates thousands of dollars a month in prescription medications that could not be possible without our customers. We believe in promoting health and helping our community.